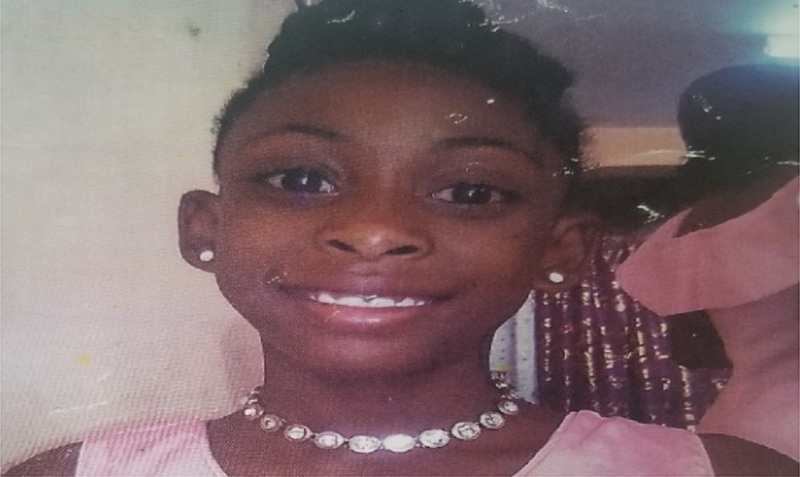 The desperate search to locate eight-year-old Shantae Skyers of Sterling Castle Heights, St Andrew, who went missing on Thursday, April 11, has ended in tragedy after the remains of the child were found dumped in a section of the parish. The child had reportedly left for school dressed in her uniform. A search party led by the St Andrew North police, which included scores of searchers, found the child’s body among rubble in an area known as ‘Blue Hole’ in St Andrew on Tuesday, April 16. The police say they have identified a suspect in the matter, and are pursuing leads into the crime. Investigators had publicised the child’s disappearance through the Jamaica Constabulary Force’s (JCF) communication arm, the Corporate Communications Unit (CCU), which disseminated information to the all local media houses and shared the child’s photograph and other details information on its social media pages on Friday, April 12. The information went viral.